With the ever-increasing competition in the markets today, the need to produce high-quality software products is also rising. To stand out, businesses in the IT sector need to supply outstanding software products constantly. And to produce excellent software applications, they have to put in the perfect testing services. A very productive business strategy that can be implemented here is outsourcing software testing activities. But before using this effective tactic, it is very crucial to understand how outsourcing the QA activities can benefit a business and help it grow. It helps in minimizing the efforts of the management. It saves the capital that you would have otherwise invested in purchasing additional software and hardware equipment. Outsourcing reduces the overall duration of the software development cycle, giving efficient time-to-market. It can give you the opportunity to work with excellent outside talent and expertise. Outsourcing ensures your project gets complete coverage with the most advanced testing tools. The final software application produced will be rich in quality with the best-in-class features. 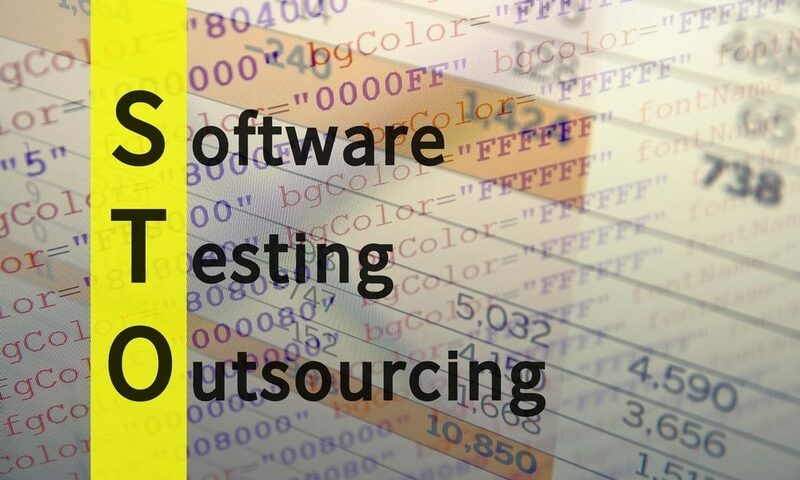 Now that you know the advantages of outsourcing software testing activities, you can easily make a wise decision for your business testing requirements. The next big thing that you will require paying attention in this context is, finding a good testing company to outsource your QA tasks. 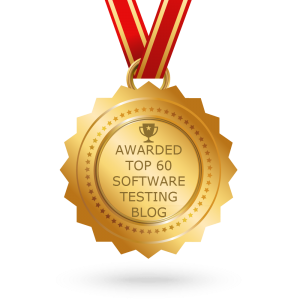 For many businesses, how to choose the right software testing company is a big question. So let’s go ahead and discuss some effective techniques that will help you in choosing the best testing company for your QA requirements. Make sure the testers you hire for your project have already worked for a good amount of time in similar projects. Such testers will understand your needs better and deliver the best results. Be free to ask your testing company the methods it follows in its work. Make sure it uses the best technology framework and adheres to the best-in-class industry practices. This will render your superior quality software products and reduce the time-to-market. It is very natural to get tempted by a company that is offering a big group of testers at a low rate. But consider relying on a smaller group of expert testers instead. It will be very effective to choose a smaller team of highly trained testers than opting for a huge number of unskilled workers. Go that extra mile and have a glance at the marketplace. Check what your business competitors are using and which testing companies are the top-rated ones in your industry. Moreover, it is also advisable to consider checking the analyst reports and carry out a thorough market analysis. This will ensure you have a good knowledge about the position of your testing company and its market share. Staying ahead of the mass will help you in the long-run. For this, you need to hire a testing company that can guide you by the things that are being carried out in your industry. Your testing company should be able to share its earned positive experiences and propose fresh new ideas. It should be able to help you concentrate on the right technologies and strategically invent ideas keeping in mind the current market trends. Transparency, clear communication, accurate billing, quick response to the changing requirements, and a good understanding are the essential qualities that you should look for in your software testing company. Make sure you ask your vendor if it uses its workers for your project or further outsources it to any subcontractor. This is not a negative thing, but make sure you know about it and are comfortable with it. It is truly said that trust comes with time. Once you choose your testing company, consider assigning smaller projects first. If you feel satisfied to go ahead with the bigger and major ones gradually over time. Outsourcing software testing is a great strategy that many big and successful companies use for their business QA requirements. This option can benefit you a lot if you plan it correctly. These simple yet effective tips can guide you in choosing the testing company that best suits your needs.